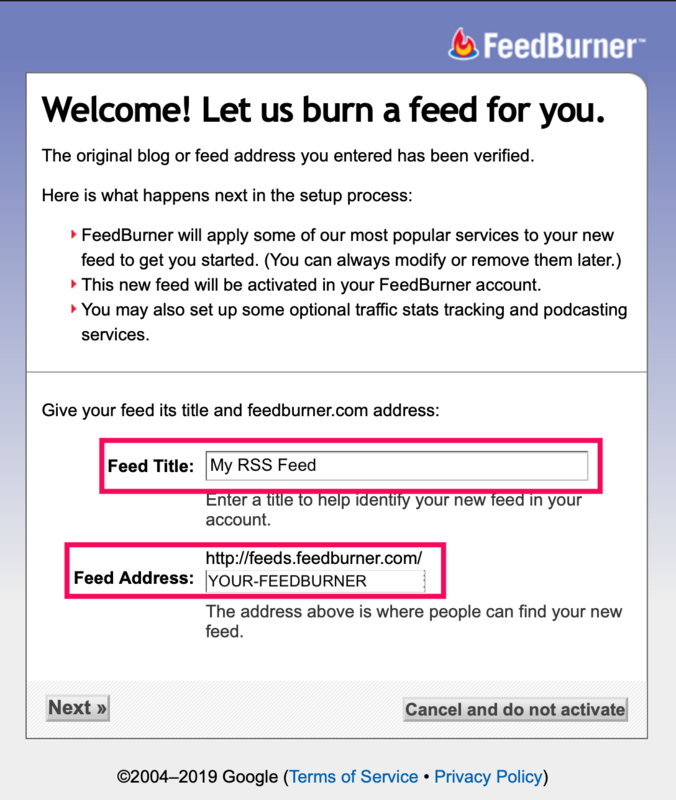 Since 2016 November, Shifter starts to support RSS feed to your generated site. Generated feed comply with WordPress Feeds. The URL of RSS feed on Shifter will be https://www.example.com/feed/ . 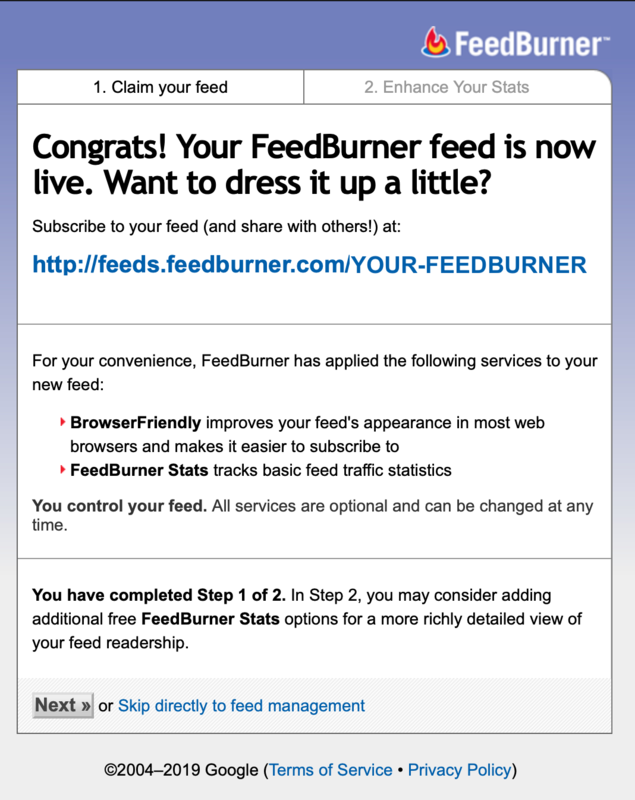 Now you've gotton Feedburner feed for your Shifter site.